This mod prevents farmland from beeing trampled, so if mobs, or players are messing with your crops just install this mod. It's a server side mod, so if you are playing on a server,it's only necessary to install the mod on the server. If you are in singleplayer, install the mod as usual. Use forge #2718 or above ! You may include this mod in any modpack. Thanks to UnRealDinnerbone for making this mod possible by implementing a trample event into forge. Maybe its better for that to be a separate mod. I've (kinda) successfully implemented that mechanic in a separate test mod. 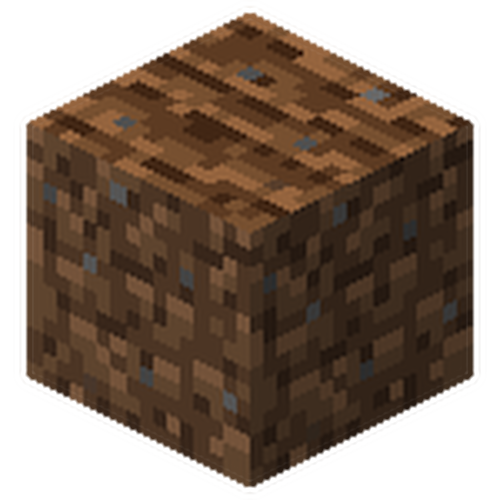 what if you make it check if there's a crop on top, so you can trample farmland only if nothing is planted on it? I will try to add a config option for that.